Running a successful company today requires business owners to navigate legal challenges when they arise. However, effectively dealing with a legal matter can be complicated and time consuming particularly if you are not well-versed in the current state and federal business laws. Rather than allow legal dilemmas to overwhelm you and your company, you could resolve them quickly by hiring a skilled Spokane commercial and business lawyer to represent you. 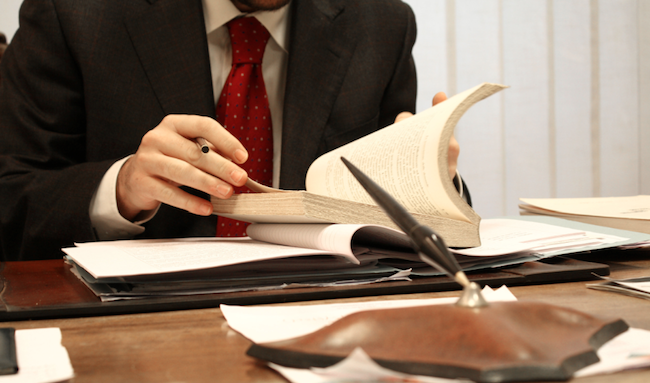 This type of attorney can represent individual clients or entire corporations. 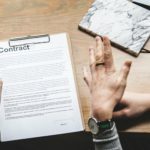 Having a business lawyer on retainer for your business can be vital if you want to readily address any legal challenges that might arise during your company’s operations. If you do not have one on retainer right now, you might wonder when you need to call a law firm like Feltman Ewing to represent you. You ideally should contact a skilled business lawyer anytime a legal issue presents itself to your company. 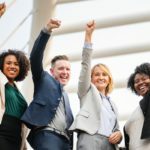 For example, if you run your company with one or more business partners, you may need to retain a business lawyer if you want to make special allocations of profits and losses in the partnership or LLC operating agreement. Likewise, a business attorney can help you and your business partners contribute appreciated property to the partnership or LLC. 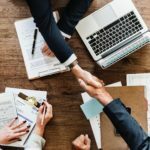 Similarly, if you are buying or starting a business and find yourself confronted with environmental challenges like disputes with a landowner or accusations of contamination, you need a business lawyer to advocate for your business in these matters. A business lawyer can also represent you if one of your current or former employees accuses you or someone within your company of sexual harassment. 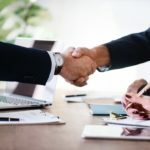 When you want to protect your business fully, you want to entrust its reputation, structure, and finances to an experienced business law firm like Feltman Ewing. Feltman Ewing has helped many commercial clients achieve desired legal outcomes in their favor. This law firm can likewise help you and your business get the positive outcome you want in your legal case. A skilled business law firm is also one that can handle any legal matter for a company in a prompt, discreet, and professional manner. You may not want your issues made known to the public. Instead, you prefer them to be addressed quickly and with your privacy fully protected. Finally, you may prefer to hire a law firm rather than an individual lawyer because of the availability of resources. A law firm typically has numerous staff members as well as dozens of resources that it can devote to your case. For example, if you were to go through a business lawsuit, the resources that a law firm can bring will come in handy to provide the best outcome to your business. The success of your business may depend on how well it can handle legal challenges. 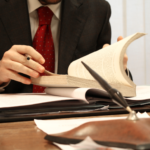 You can address legal issues that arise by hiring an experienced business attorney today.